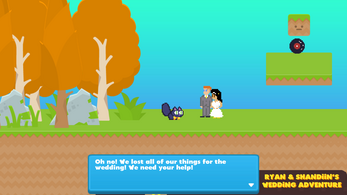 An adventure of wedding proportions! 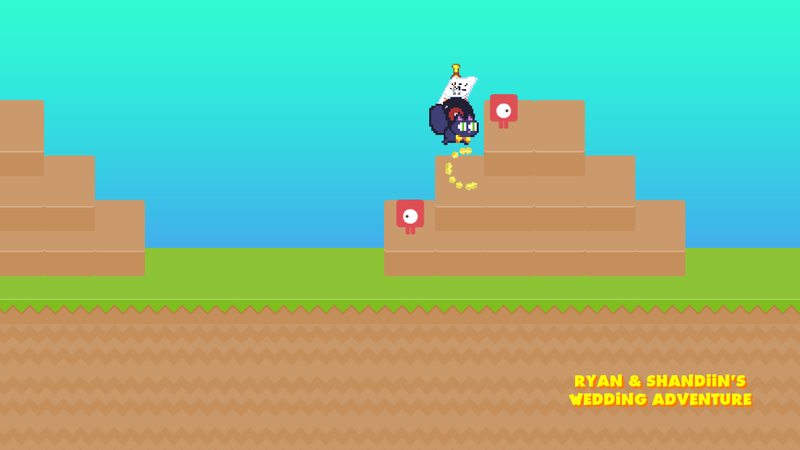 Ryan and Shandiin are excited to get married but they lost everything and can't go to the wedding! 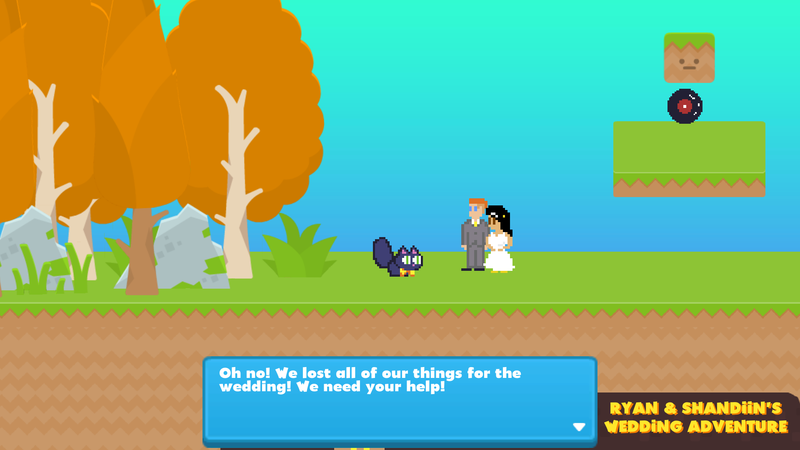 Help them as their fluffy black kitty Berlioz to find everything and save their wedding day! 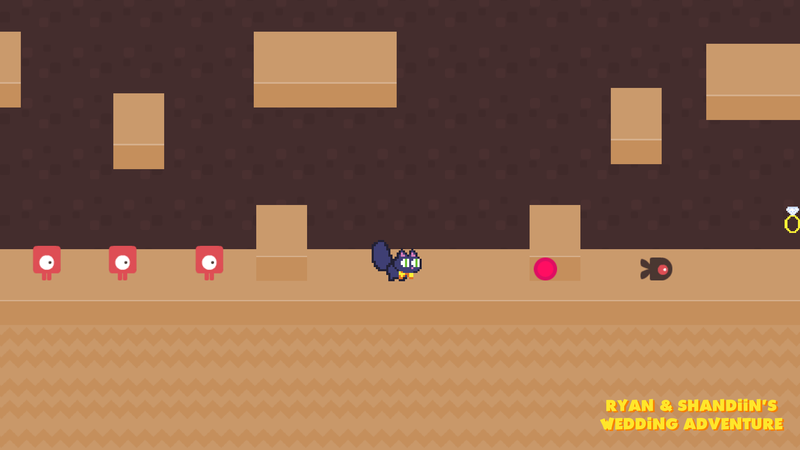 We hope that you enjoy the game! 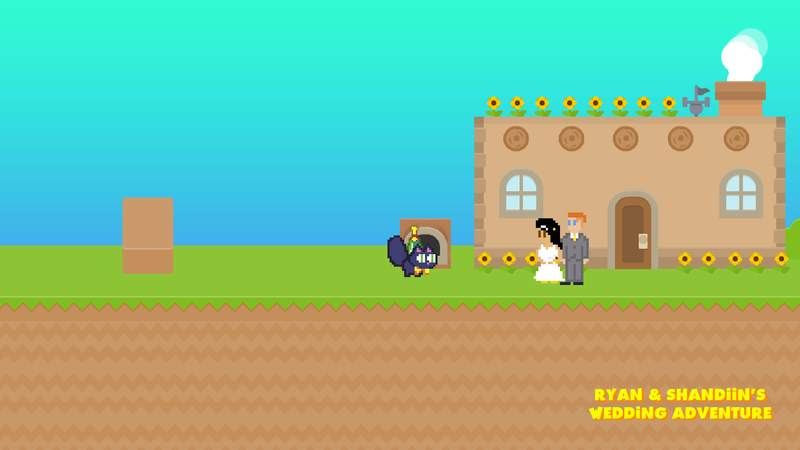 It's a small game for guests at our wedding to enjoy during the recession that we wanted to share with you. If you decide to donate all the money will go our honeymoon. Mac Build 10_26_17_0 - Updated Mac version to fix a write error that prevented any gameplay.